Laura London and Nate Schoemer are dog trainers. They are working on a mission to pair up rescue dogs that have been placed in shelters with disabled people that need the help them further their independence. London and Shoemer will help the new owners train their dogs so that they are able to become service dogs in their new homes. Are you ready to find out how to watch Rescue Dog to Super Dog online? Keep reading! The Rescue Dog to Super Dog channel is Animal Planet. The series airs on August 12 at 10 p.m. ET. There are multiple ways to watch Animal Planet online so if you’re a cord cutter, you can watch Rescue Dog to Super Dog without cable. This guide offers plenty of ways to stream Rescue Dog to Super Dog episodes online! DIRECTV NOW is just one way to watch Rescue Dog to Super Dog streaming. Four packages start at just $35 a month for over 60 channels, and go up from there. Your channel lineup will include NBCSN, History, Animal Planet, WE tv, Freeform, USA, Food Network, and ESPN. Add premium channels, like HBO, on for an additional fee. Watch DIRECTV NOW on streaming devices that include Chromecast, Apple TV, Amazon Fire devices, mobile devices, and Roku. You can watch local channels on demand or in live stream depending on where you happen to live. 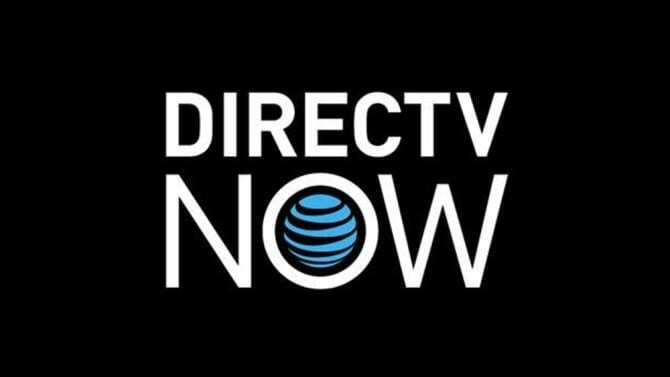 We have a DIRECTV NOW review, which you can use to check out further details on the service. The free week trial is just one way to watch Rescue Dog to Super Dog online free, so check out DIRECTV NOW to sign up for that. We’ve got the details on how to watch Rescue Dog to Super Dog streaming on PS Vue. Choose from one of the four packages that start at just $40 a month! Get 45+ channels depending on the package, including Animal Planet, FX, Hallmark, Syfy, AMC, Food Network, National Geographic, Destination America, USA, Oxygen, OWN, and Travel Channel. PS Vue is available to stream on PlayStation gaming systems, as well as Roku, mobile devices, and other popular streaming devices. Use TV Everywhere apps to get past mobile restrictions. Make sure to check out the cloud-based DVR, if you want to store content! The Vue free 5-day trial is one way to watch Rescue Dog to Super Dog online free, along with other content on PlayStation Vue for five days. If you need info on the service, we have a more comprehensive guide in our PlayStation Vue review. Is Rescue Dog to Super Dog on Hulu? Hulu is not offering Rescue Dog to Super Dog streaming. If you’d like to learn about Hulu our Hulu review is available. Is Rescue Dog to Super Dog on Amazon Prime? No, you can’t stream Rescue Dog to Super Dog episodes on Amazon Prime. Check our Prime Video review to learn added details about this service. Is Rescue Dog to Super Dog on Netflix? Netflix does not include Rescue Dog to Super Dog streaming. 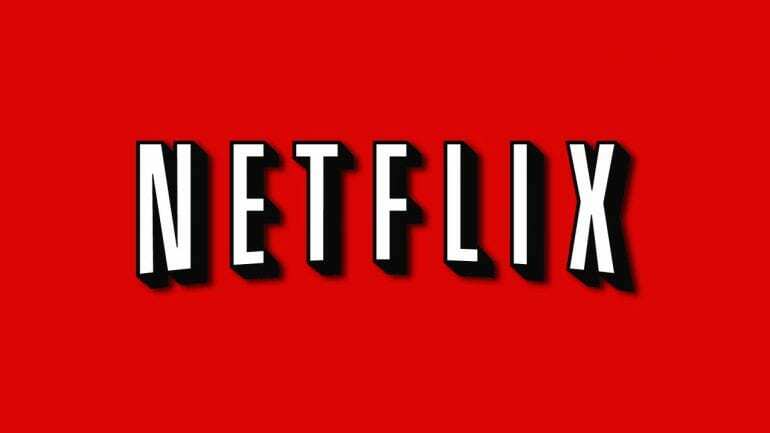 You can read our Netflix review to learn more about what Netflix offers. What Channel is Rescue Dog to Super Dog On? The Rescue Dog to Super Dog channel is Animal Planet. You can watch Animal Planet online. This means you can watch Rescue Dog to Super Dog without cable. Check out DIRECTV NOW to watch the Rescue Dog to Super Dog live stream. Do you still have a question about how to watch Rescue Dog to Super Dog online? If so, check out comment section for added help.